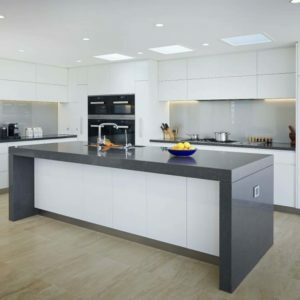 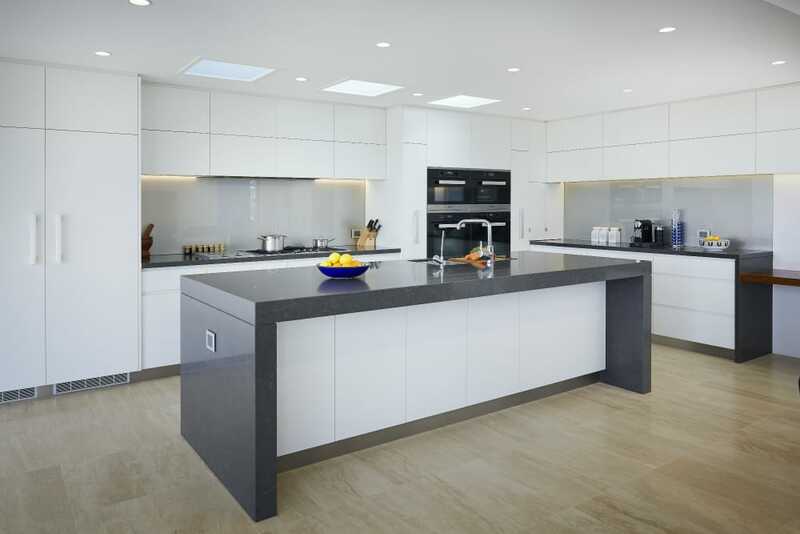 Essastone vs. Caesarstone – Which Should You Choose? 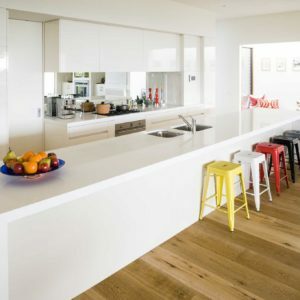 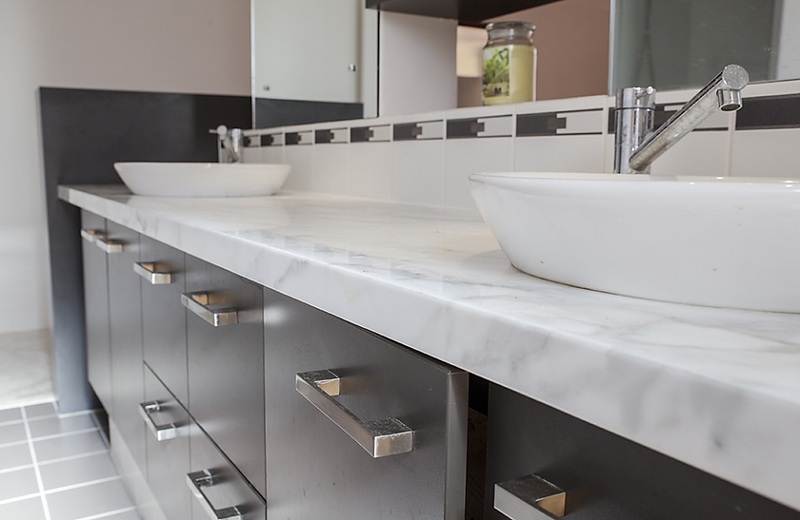 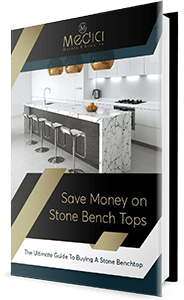 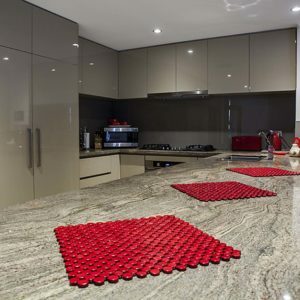 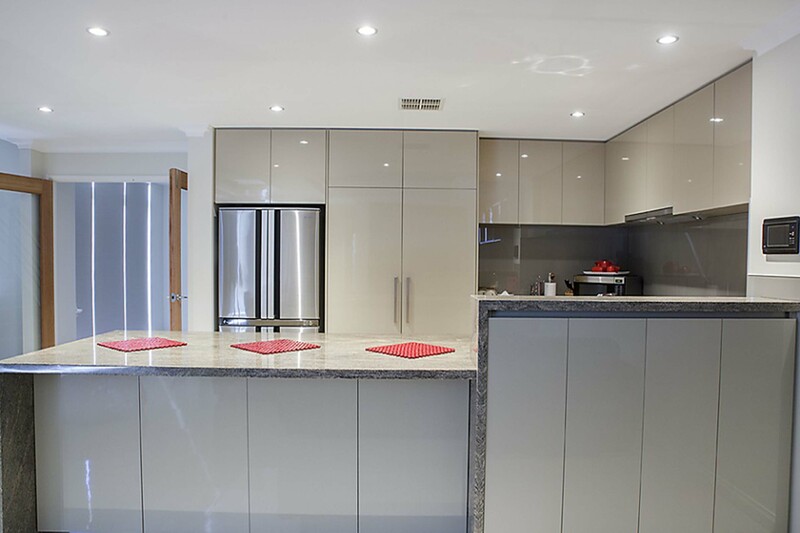 How Much Does Stone Benchtop Installation Cost? 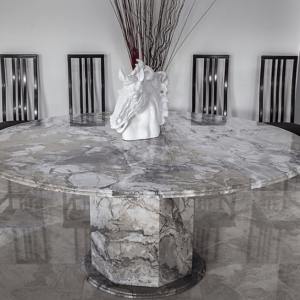 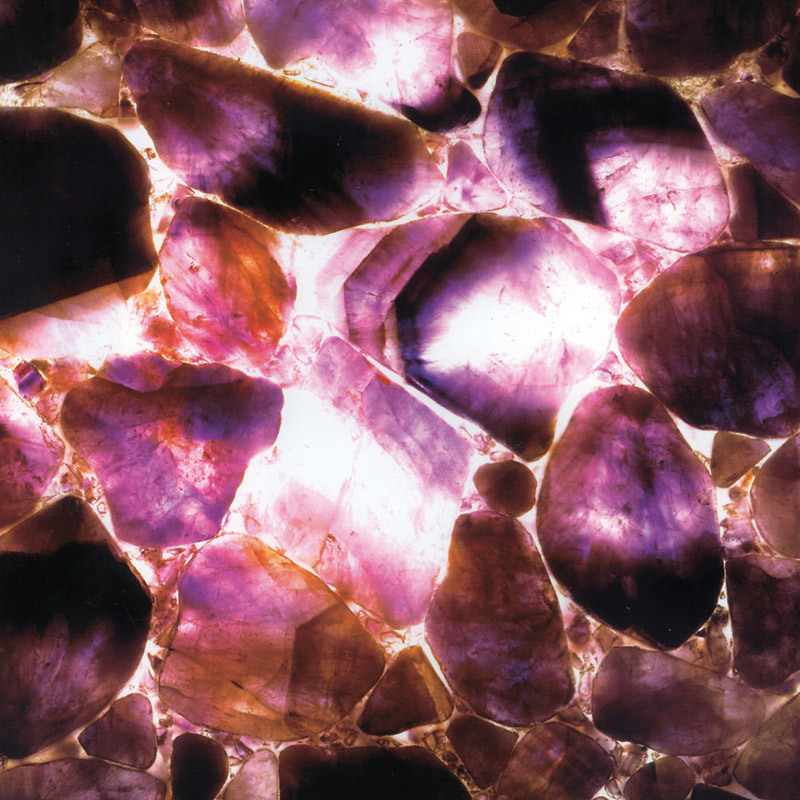 Should You Choose Granite, Marble, or Engineered Stone?